Jaguar Certified, Jet/Ivory w/Soft-Grain Leather Seat Trim, 2015 Jaguar XJ XJL Portfolio in Ebony with Jet/Ivory Leather, Certified/CPO, Moonroof/Sunroof, and Navigation.  Imagine yourself behind the wheel of this stunning-looking 2015 Jaguar XJ. 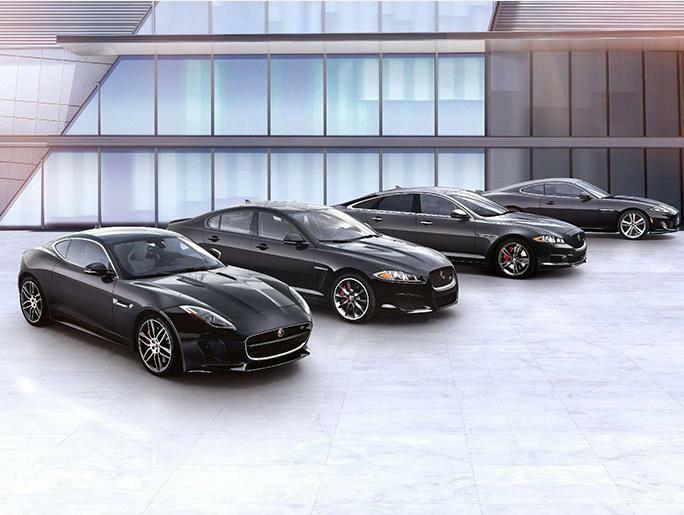 Jaguar Certified Pre-Owned means you not only get the reassurance of up to a 6yr/100,000 mile limited warranty, but also a 165-point inspection/reconditioning, 24/7 roadside assistance, trip-interruption services, rental car benefits, and a vehicle history report. Take some of the worry out of buying an used vehicle with this one-owner gem.